FREE delivery to United Kingdom in 10 working days. 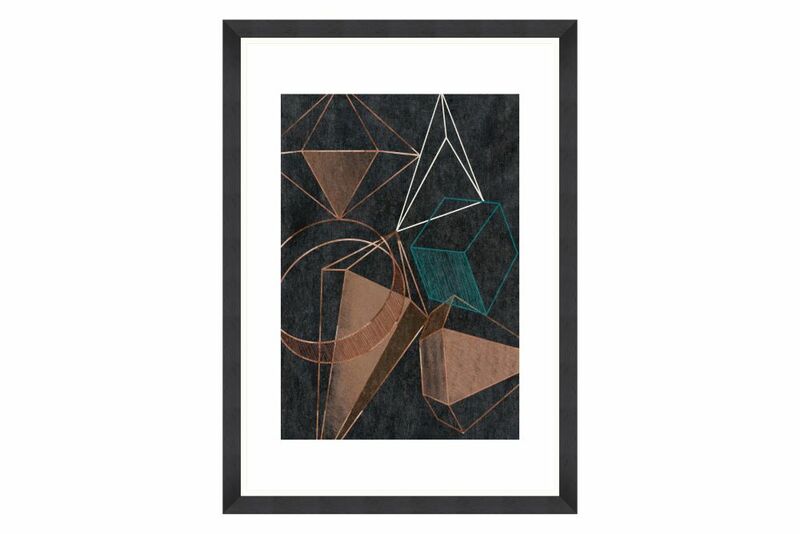 Framed Art is our luxury range for wall decorations. Fine art prints made on premium quality papers are enhanced with mountboards and high quality wood mouldings. We use Italian and English premium mouldings so we can offer a high end range of artworks. To protect the print, we use 2mm float glass or acrylic glass, and MDF boards on the back of the artworks. Born from the desire to create something different, MINDTHEGAP shows eclectic collections and unique designs with a strong artistic identity.